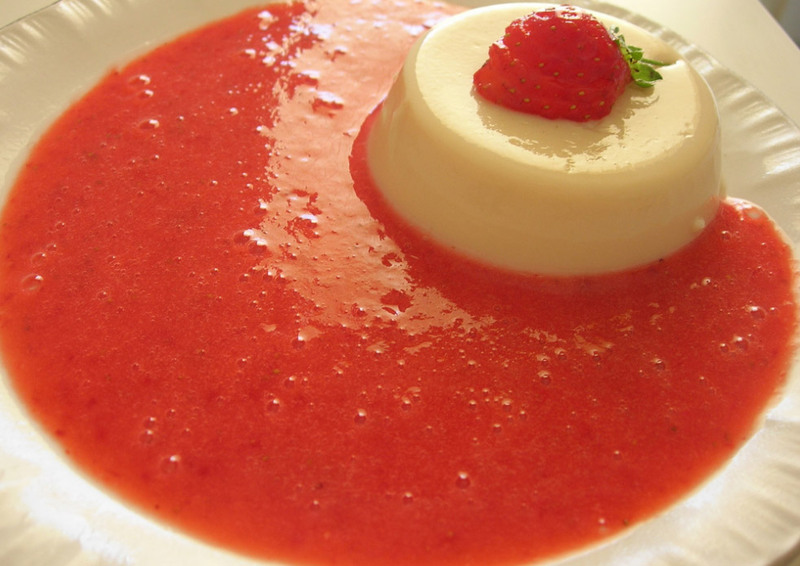 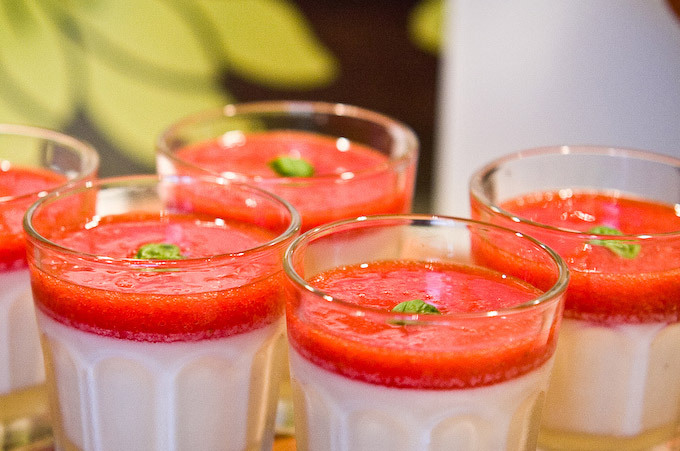 With chocolate, strawberry, peach, wild berry or mint, or other tasty ways, panna cotta is a treat for those who love irresistible sweet flavors and intense. 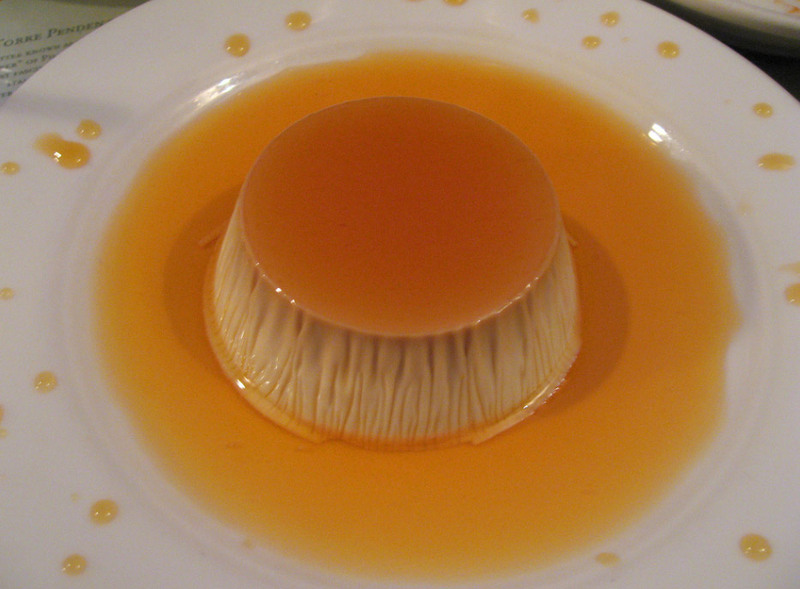 If it is uncertain the date of its origin, there is no doubt that this is a very delicious delicacy not randomly spread throughout the Italian territory. 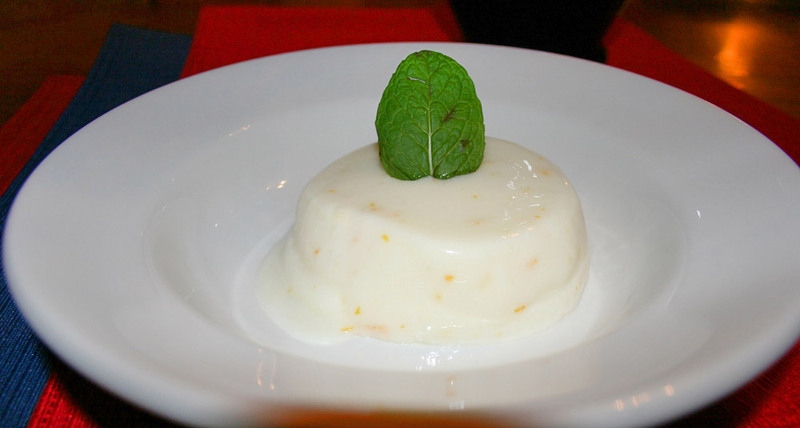 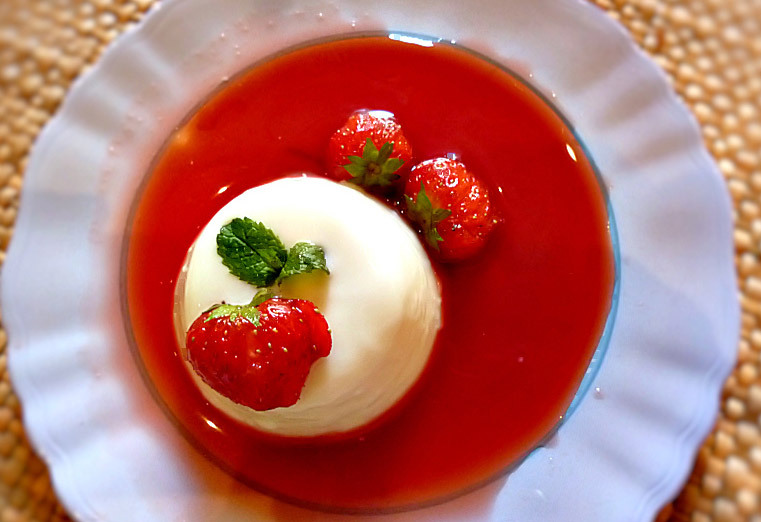 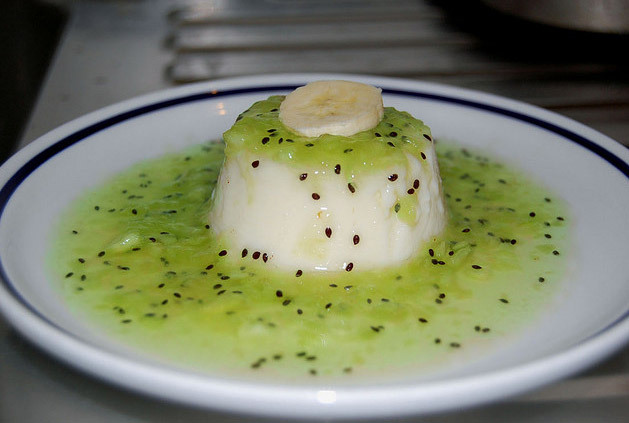 Achieved by combining cream, milk and sugar, mixed with gelatin, and then letting it cool the whole, the panna cotta is a type of pudding to meet the needs of the most discerning palates.